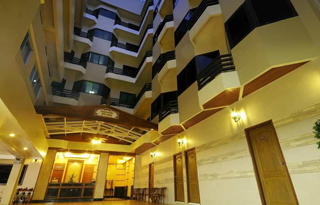 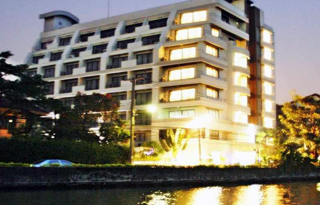 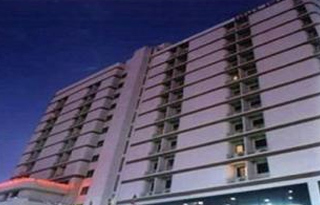 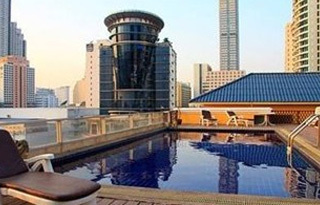 The Khaosan Palace Hotel is another mid-range hotel in Khaosan Road in Bangkok. 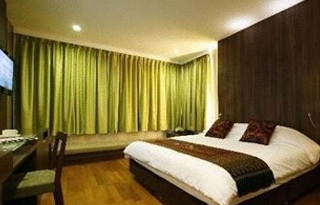 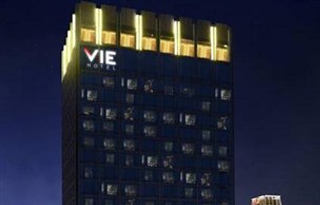 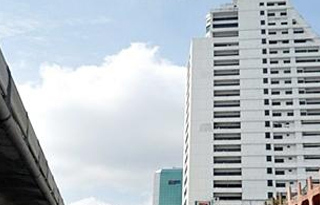 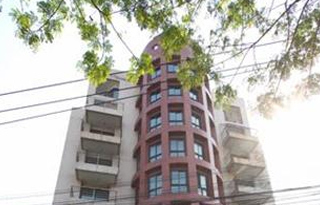 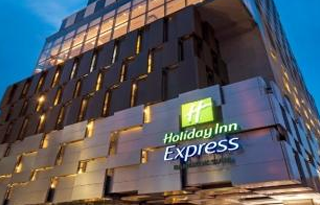 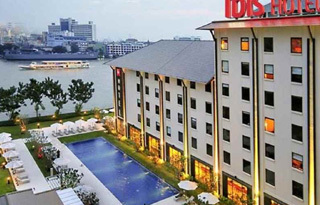 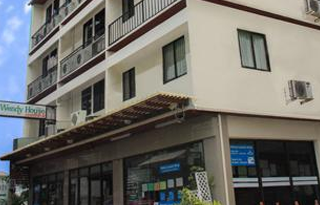 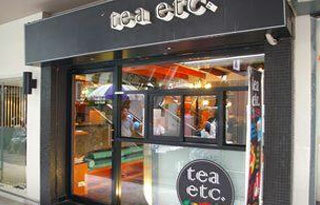 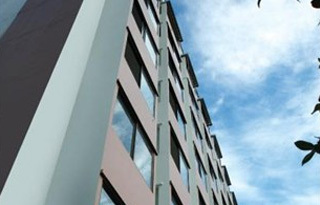 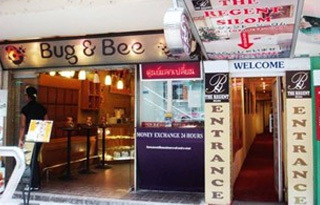 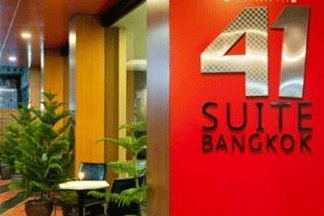 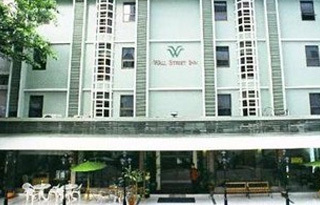 The hotel is located in the most active tourist street in Bangkok being Khaosan Road. 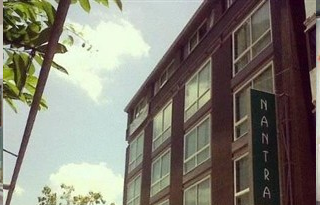 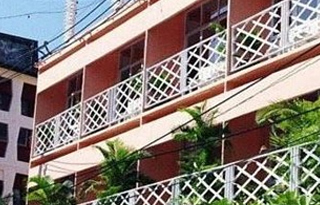 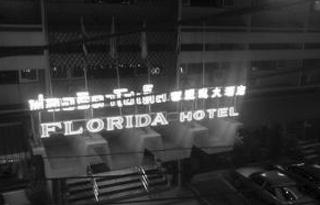 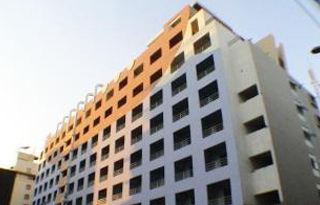 The location of the hotel offers real convenience.